Congratulations to Facebook's Cathy Au! 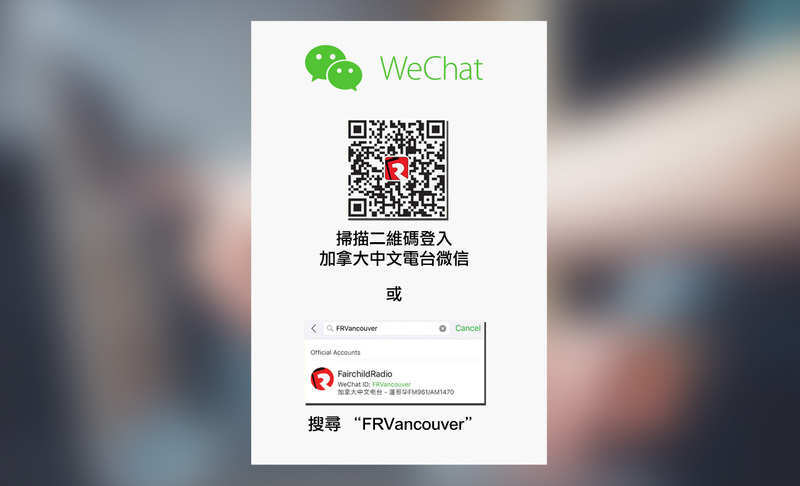 She has beaten the other 551 participants and won the ＂Fairchild Radio July Social Media Game＂. 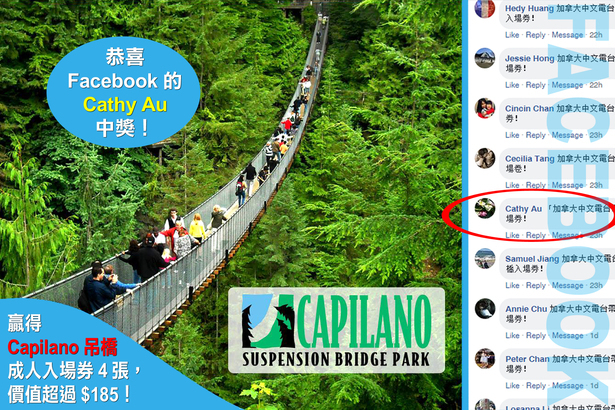 Her prize is 4x admission tickets to North Vancouver's Capilano Suspension Bridge Park, valued over $185.